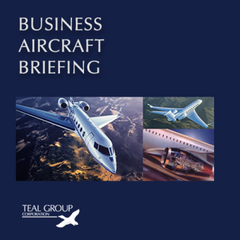 Authored by Richard Aboulafia and Bill Storey, Teal Group’s Business Aircraft Briefing is a continually updated information service consisting of reports that track the status and outlook of the world’s business aircraft and engines market. 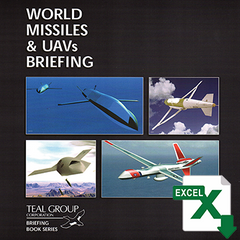 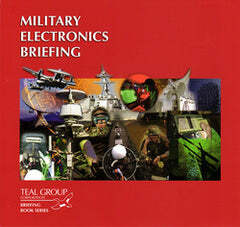 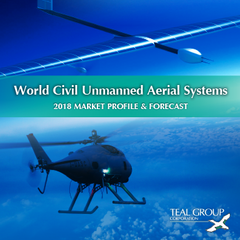 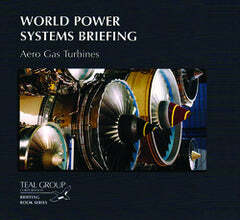 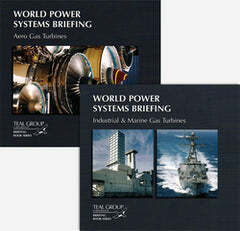 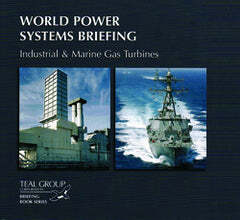 The reports are drawn from Teal Group’s World Military & Civil Aircraft Briefing and World Power Systems Briefing: Aero Gas Turbines. The global business aircraft market remains dynamic with substantial opportunities for suppliers and customers. 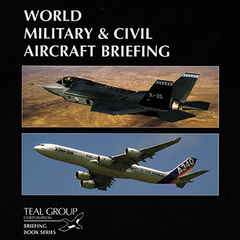 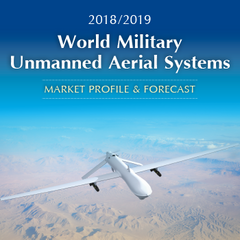 Aircraft variants and their associated engines are designed to meet the needs of demanding customers that expect tremendous value for their money. 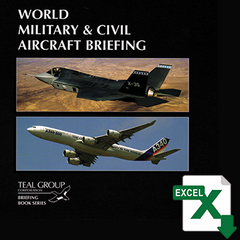 The Business Aircraft Briefing is available online for the annual subscription price of $1,895. 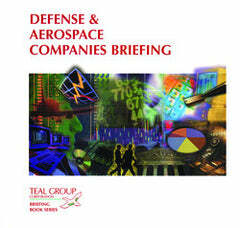 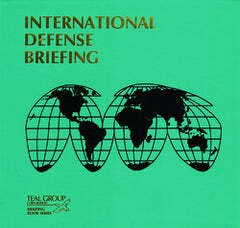 Teal Group’s Briefing takes a comprehensive view of the market. 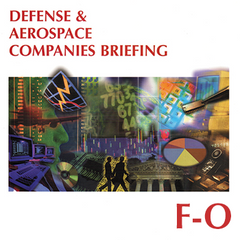 First, we look at the market and where it is headed. 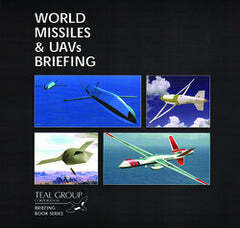 Second is our assessment of the manufacturers and new product development prospects. 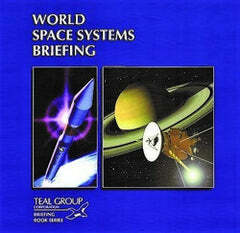 Third is our forecast, including assumptions and segment details. 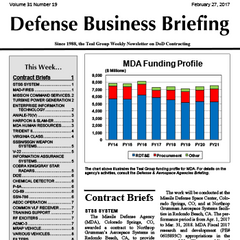 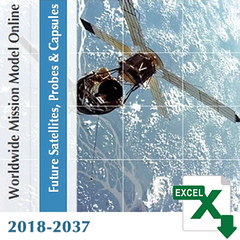 Finally, there’s our quantitative market forecast, which covers all turbofan and turboprop business aircraft, and the associated engines. 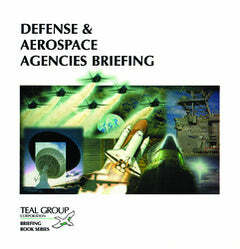 In addition to the traditional business jets listed below, Teal Group also covers Jetliners, Regional Jets and all major Turboprop aircraft.